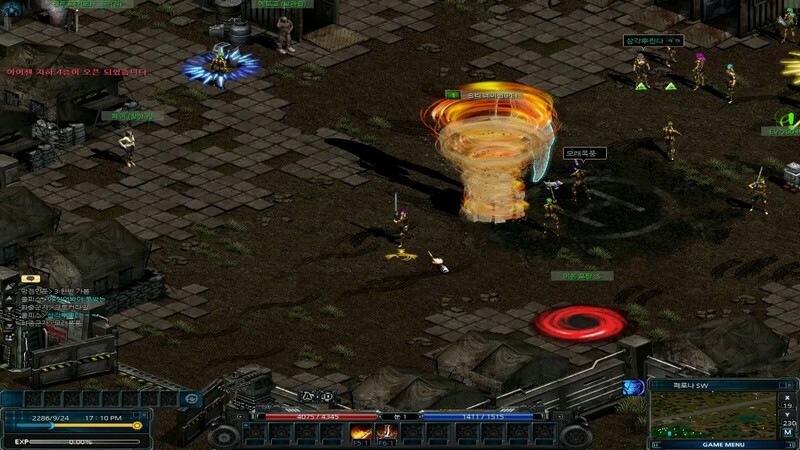 DarkEden Origin is a free-to-play 2D MMORPG developed by SOFTON ENTERTAINMENT that takes place 200 years after the events from the original Darkeden game, featuring battles between races and player-killing in an open world. The year is 2048 and it is a very turbulent time. Endless battles are raging in an effort to gain control of lands and resources with no foreseeable yield in the future. As the war draws out humans have found ways to develop industrial technologies to use to their advantage, but the vampires have been hard at work as well developing their own intelligent magic skills. Which way will the war swing? Vampires and Slayers: Players can become either a Vampire or Slayer and choose to become one of their varying classes, each of which has its own unique role in battle. 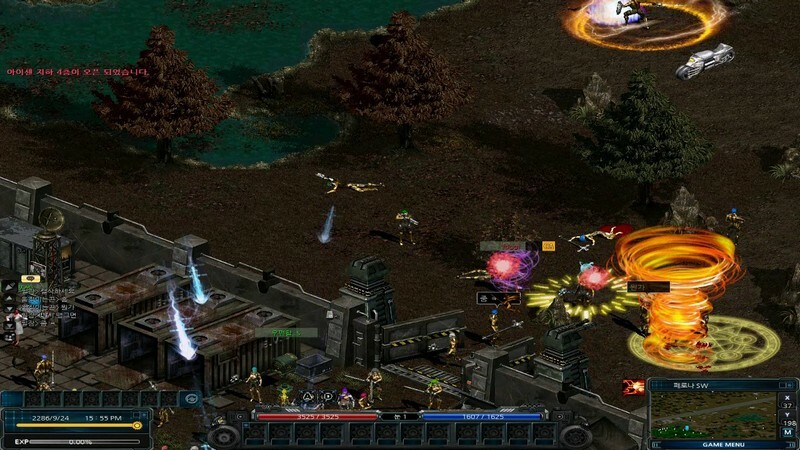 Improved Throwback: Those who loved the first DarkEden game will enjoy that DarkEden Origin goes back to its roots while improving its user experience with reconstructed gameplay. Open World PvP: You'd better watch your back for other players out in the world. You never know who will try to take you down at a moment's notice!